Drill and pour foundation for signal poles, pedestrian poles, traffic signal controller cabinet and electrical services. Install poles and arms, pedestrian pole, cabinet and electrical service. Install signal traffic signal heads, pedestrian signals and push buttons. Install signs including street names, regulatory and push button signs. Install wires/ cables and terminate inside the base of the poles and cabinet. Drill and pour foundation high mast, street lights and electrical services foundations. Install high mast pole, street light and underpass lights. Install fuse/ fuse holders and terminate wires. 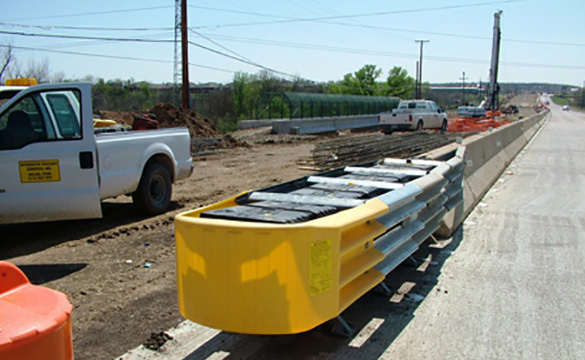 Install foundations for overhead sign support structures, large ground mounted and small road signs. 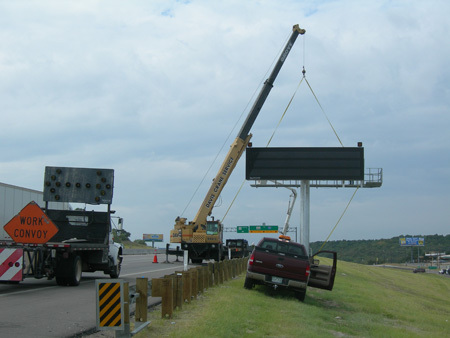 Install overhead, large ground mounted and small road signs. Install Metal Beam Guard Fence with steel/ wood post. install camera pole foundation and camera. Install type “S", “S/E" & “MPE" Electrical services. Install under ground conduit (PVC/HDPE) by using trenching and boring methods. install exposed RMC conduit on bridges, structures and inside rails. Installed various type and size of ground boxes. Install junction boxes for different purposes. Install different type/ size of wires/ cables and perform the termination. 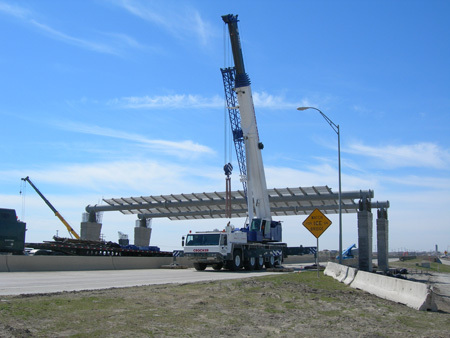 Install foundations for OCS (Overhead Conveyor Systems) poles. Install Overhead Conveyor Systems poles. Install Wayside AVI switch cabinet.